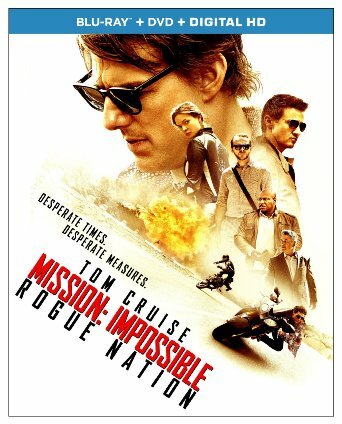 Mission: Impossible – Fallout Coming to Home Video! Mission: Impossible – Fallout is coming to home video this winter – with a host of bonus features including several featurettes and three audio commentaries. Mission: Impossible – Fallout will be available on Digital on November 20th, and on n 4K Ultra HD, Blu-ray & DVD December 4th. Mission: Impossible – Fallout – HALO Jump Stunt Behind The Scenes! It’s official – Tom Cruise is a crazy person! Mission: Impossible – Fallout opens on July 27th. 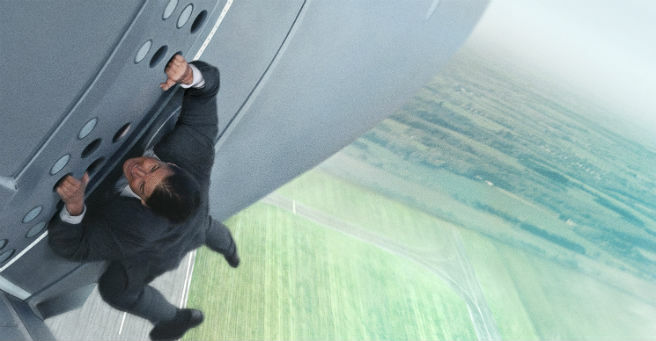 Maybe We Need To Reconsider That Trailer: Mission: Impossible – Fallout! Tom Cruise as Ethan Hunt in MISSION: IMPOSSIBLE – FALLOUT/Photo courtesy of Paramount Pictures. Imagine being introduced to the guy whose job it will be to kill you if your mission goes sideways. That’s just one highlight from the new trailer for Paramount Pictures’ Mission: Impossible – Fallout. In theaters on July 27th. Did You Ever Choose Not To Trailer: Mission: Impossible – Fallout! Mission: Impossible – Fallout – Ilsa Faust (Rebecca Ferguson), Ethan Hunt (Tom Cruise) – Photo courtesy of Paramount Pictures. After the times his country has betrayed him; disavowed him; cast him aside – how long before a man like that has had enough? Rebecca Ferguson returns in Mission: Impossible – Fallout to give Tom Cruise’s Ethan Hunt someone to keep him on his toes. Mission: Impossible – Fallout will be in theaters on June 27th. 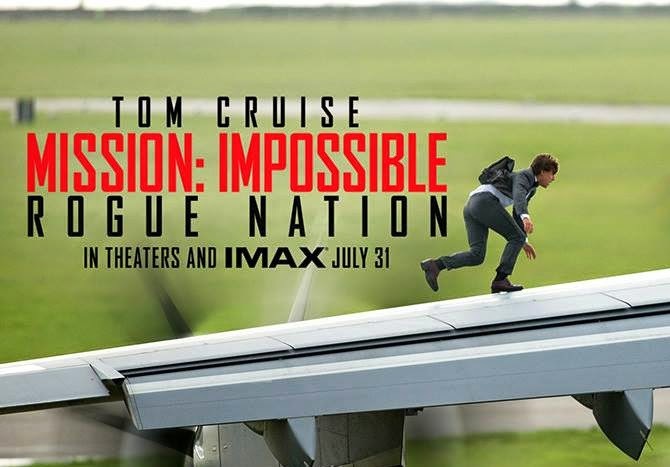 Mission: Impossible 5 To Be Released in IMAX®! 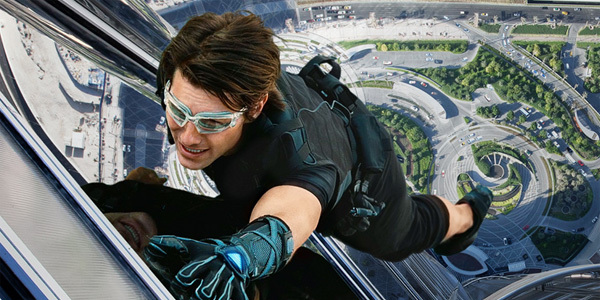 After the success of Mission: Impossible – Ghost Protocol, in which several scenes were filmed in IMAX, the Christopher McQuarrie -directed fifth installment of the Mission: Impossible franchise will also be digitally remastered for IMAX. Mission: Impossible 5 reunites stars Tom Cruise, Jeremy Renner, Simon Pegg and Ving Rhames. New to the series are Alec Baldwin, Rebecca Ferguson and Sean Harris. 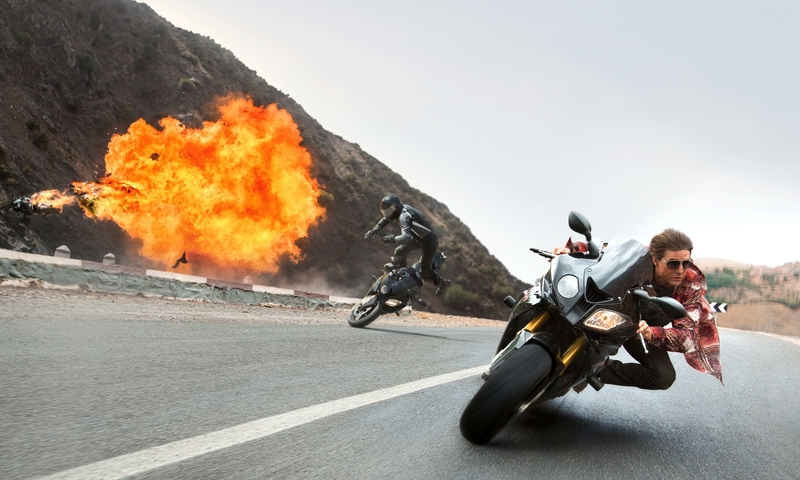 Mission: Impossible 5 opens on July 31st. Jack Reacher Is Not a Reach For Cruise! Apocryphal story: an actor is rejected for a role because he’s short. ‘But I can act tall!’ comes the response. 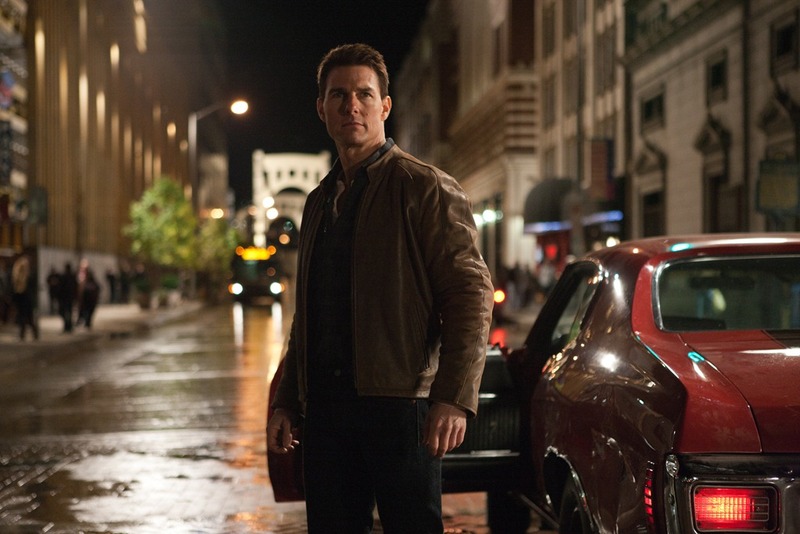 As hard as it is to believe, Tom Cruise acts tall in Jack Reacher. TELEVISION: Persons Unknown – NBC Kicks off Scripted Summer Series with Exposition-Heavy Pilot! Persons Unknown [NBC, Mondays, 10/9C] is NBC’s first scripted series of the summer and is best described as a high concept/indifferent execution drama. The idea is that seven people from different areas and classes wake up to find themselves locked in hotel rooms in what appears to be the center of a small town [not unlike an American version of The Village, from The Prisoner] – only the rest of the town is missing and the streets end in paths leading into wilderness. 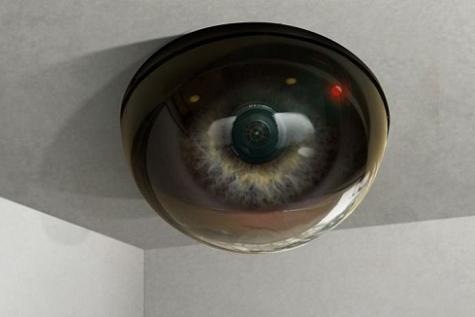 And they’re being watched.